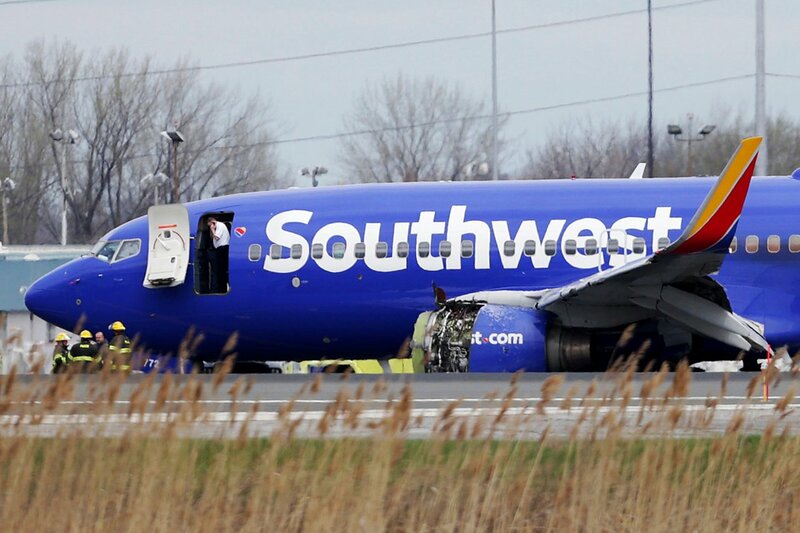 Heavenly Father, today our hearts are with those involved with Southwest Flight 1380 after the trauma they experienced yesterday. First of all, we pray for the loved ones of Jennifer Riordan as they grieve her strange and sudden death. Bring them supernatural comfort as they navigate not only grief, but all the unique circumstances surrounding her death. Sustain them each day as they move forward after this heavy blow. Next, Lord, we rejoice that no one else was seriously injured. We are thankful for the courage shown by both crew and passengers, and for the steady hand and sound mind demonstrated by pilot Tammie Jo Shults during and after the emergency landing. We pray for helpful information about the situation to become known within an appropriate timeline so that similar incidents can be avoided in the future. We desire all involved in investigations and legal matters to display both truth and grace. Finally, Lord, we pray about the trauma of the incident for all involved. We are very aware that those who experienced this drama have all sorts of emotions, thoughts and images that have greatly impacted them. We pray against the development of PTSD in these passengers and crew members. We pray for feelings of fear and anxiety to soon be replaced with peace and trust. We pray for scary dreams to turn into deep sleep. We pray that each person involved in this emergency will process through the experience in due time, and then move forward with life in a healthy way, unafraid. In Jesus' name we pray, amen.